The MRI appearance of 'Little Leaguer's shoulder' has not been previously reported in the radiology literature. Purported etiologies include proximal humeral epiphyseolysis, osteochondrosis of the proximal humeral epiphysis, stress fracture of the proximal humeral epiphyseal plate, and rotational stress fracture of the proximal humeral epiphyseal plate. 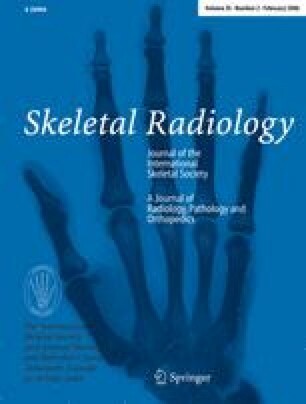 We describe magnetic resonance imaging findings in four patients and review the literature.